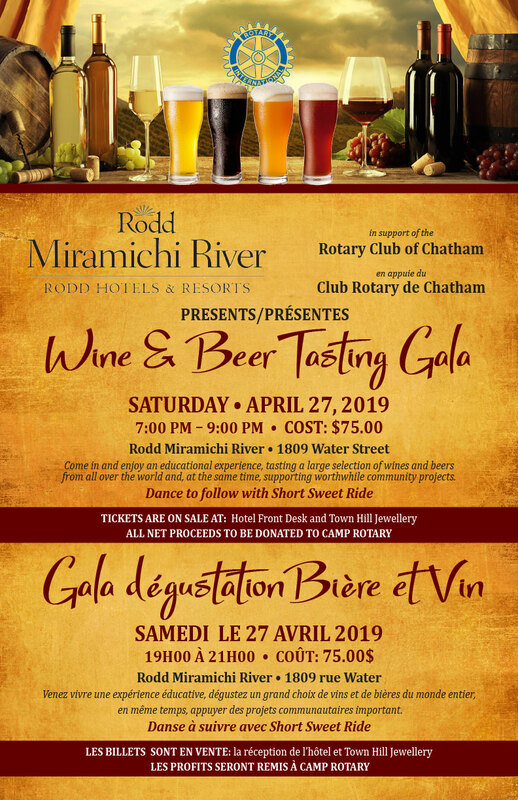 Due to the horrific tragedy that occurred on the weekend, The Rotary Club of Chatham has cancelled the Wine and Beer Tasting Gala that was to be held at the Rodd Miramichi on Saturday night April 27th . We thought it totally inappropriate in the midst of the grief blanketing the Miramichi to hold this event. Our thoughts and prayers go out to the family and friends affected by this tragic accident. 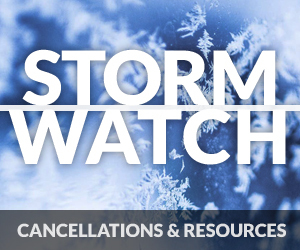 Anyone who purchased tickets for the Gala please return them to your place of purchase for a full refund. Sorry for the inconvenience.